In order to deliver flawless range of products, we keep stern check on the product development, storage, packaging and delivery. We offer our clients to make online and offline payment to facilitate the trade and make payment process completely hassle free. 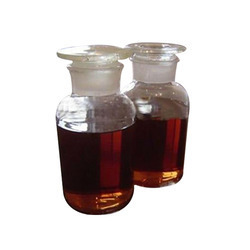 Acid slurry is a sulphonation product made by sulphonation of linear alkyl benzene by oleum or so3 or sulphuric acid or combinations of above.It is used in manufacturing of vaious detergents.